We have put together a great lineup of events for all ages and interests. Check out our calendar to see what’s happening on specific dates and to get times, details or to purchase tickets. Looking for something specific, see our lineup below to find out what dates we will be hosting which events or follow us on Facebook for up-to-date details. Enter our Grand Prize Giveaway. Each event is an opportunity to put your name in the draw. More details below! April 20 You’re invited to our Easter Egg Hunt. 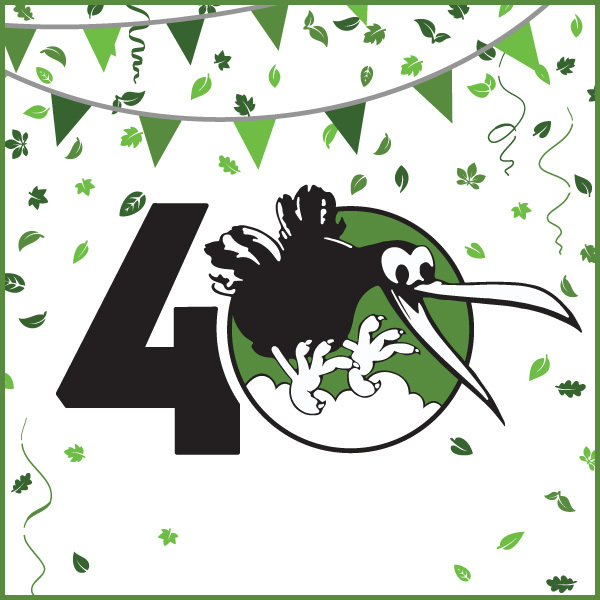 June 1 Join us for cake and beverages from the Caffeinated Kiwi. We’ll have a bouncy castle & face painting for the kids and everyone takes home a free strawberry plant. Sept 21 Come out for talks on Canning and Fermentation basics or participate in the Biggest Harvest Contest & Judging. Oct 25 – Oct 31 Have a spooky good time at our Haunted House with fresh pumpkins for sale. Nov 28 – Dec 14 Kiwi will open its doors Thursdays through Sundays for a Christmas Grotto. Browse our Christmas Market, buy a Christmas tree, and join us for hot cocoa and a picture with Santa & Rudolph. June 8 – 9 Family friendly Human Foosball. June 15 (18+) Craft beer sampling and food trucks. May 23 Take time to reconnect with nature to improve your health. Get your body moving while enjoying the outdoors with a movimento guru. June 4 & June 26 Create your own outdoor essentials kit including bug spray & after bite with Young Living Essential Oils. Aug 17 – 18 Come out and explore how we grow and supply the prairie hardy trees, shrubs and perennials we are known for. 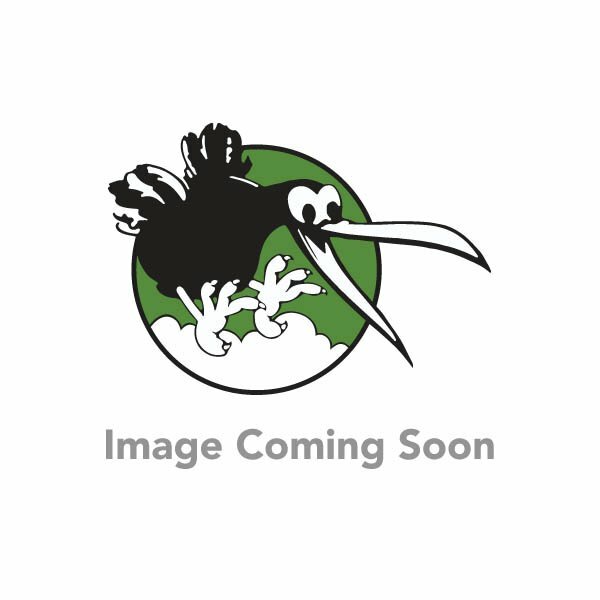 July 2 – Aug 20 Kids aged 4-12 welcomed every Tuesday for nature, crafts, and New Zealand stories. Aug 27 Bring your favourite stuffed friend for a doctor check up, pictures and a picnic. Find relaxation in your new hanging chair, perfect for any backyard or indoor space. 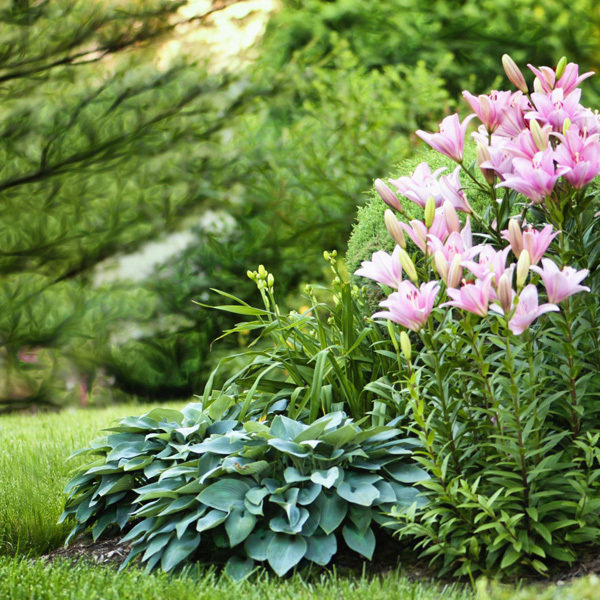 Take your yard a step further with a free consult and gift card to plant yourself a new yard. 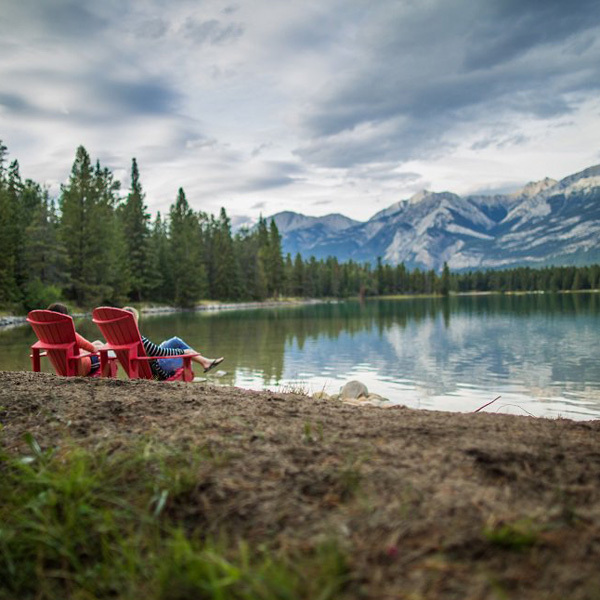 Escape it all and get away on a mountain trip to Jasper, with a two night stay and dinner. To celebrate our 40 years, we are holding a draw for a chance to win 1 of 3 prizes in our Grand Prize Giveaway. Each event is another opportunity to put your name in the draw. The more events you attend, the more chances you have to win! Limit one entry per person, per event. Must be 18 or older to collect prizes.